A Revolution best-seller! 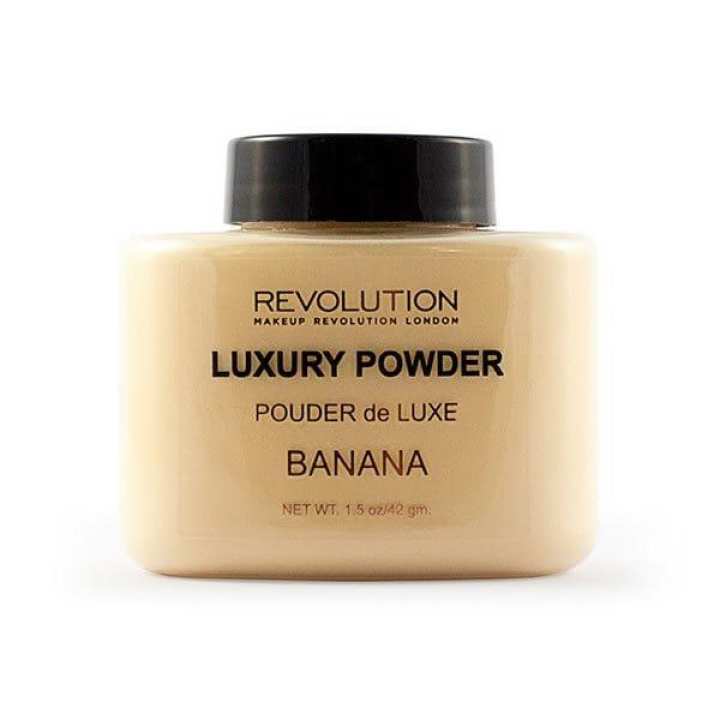 Makeup isn’t set until you finish with our luxury banana powder. A loose setting powder perfect for baking after your foundation application or finishing your makeup look. It’s lightly tintedto help reduce shine, whilst correcting redness.Leaving you with a poreless and flawless base.